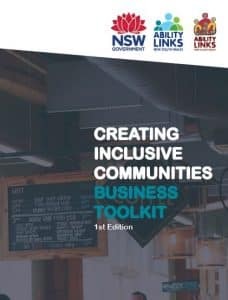 Ability Links NSW (ALNSW) is a new way to support people with disability, their families and carers as part of the ongoing reforms of the disability services system in NSW. It provides people with a locally based first point of contact to support people to access supports and services in their local communities. Ability Links NSW Coordinators, or “Linkers” as they are known, work with people with disability who are aged 0 to 64 years, their families and carers to help them plan for their future, build on their strengths and skills, and develop networks in their own communities so they can do what they want with their lives – outside of the traditional disability service system. 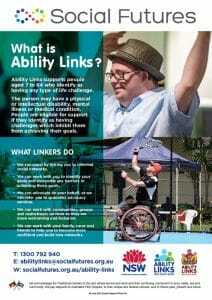 Linkers also work with local communities to help them become more welcoming and inclusive of people with disability. What are the benefits of Ability Links? Ability Links can help individuals to better engage with services and access work experience, volunteering or other educational and training opportunities. Your Linker can also help to find the right activities that will empower participants to discover or further connect with their passions, improve their confidence and increase their ability to take risks and have successful social interactions. 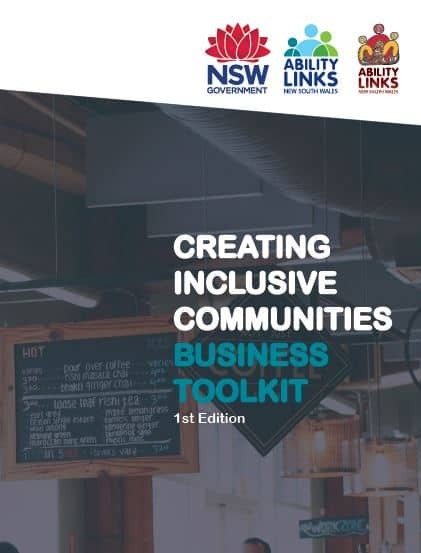 These activities lead to positive social impacts for individuals, including improved self esteem and social networks through greater links to, and participation in, the community. We can assist by linking you to informal social networks (i.e. like sporting & social clubs, community groups etc. ), organisations and mainstream services. Who can access Ability Links? Ability Links can provide time limited support to people between the ages of 0 and 64 who identify as having any type of life challenge. The person may have a physical disability, intellectual disability, mental illness, medical condition as long as they identify as having challenges that inhibit them achieving their goals. Anyone can contact their local Linker who can provide you with information about available services and resources in your community. You can talk to your local Linker over the phone or arrange to meet them face to face in your own home or somewhere of your choosing. You may bring a friend or family member to the meeting if you wish. Linkers located anywhere in NSW can help Aboriginal people with disability, carers and families to develop links within your local and extended community. We would love to hear your feedback on our programs and services. We take all feedback very seriously and wherever we can we implement improvements to our programs based on the feedback we receive from our clients. Your feedback can be confidential. Thank you for taking the time to get in touch with us. Does your feedback relate to one of our programs? If yes, which one? We appreciate you taking the time to contact us. If you have added in your contact details, we will be in touch with you as soon as we can. Ability Links works with people with disability, their families and carers to live the lives they want in their local communities. It also supports local communities to be welcoming and inclusive for people living with disability. 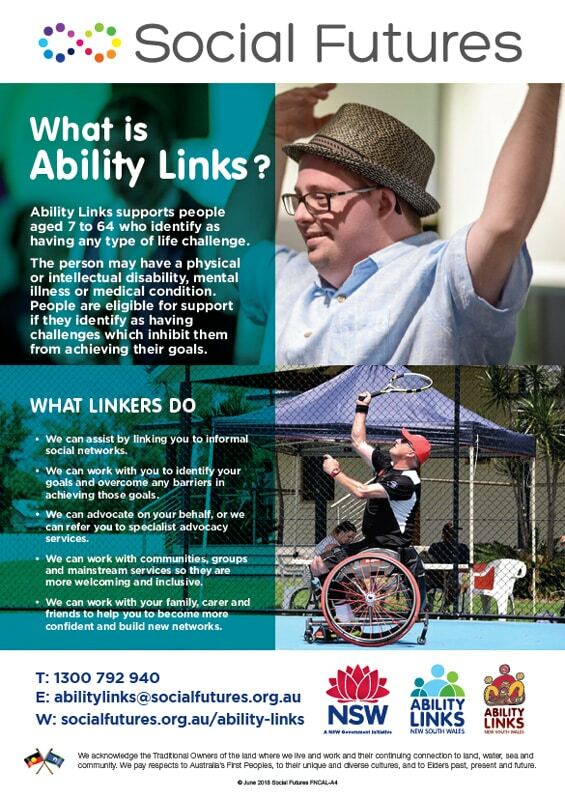 Ability Linkers help participants find out what services, resources and groups can help them reach their potential. 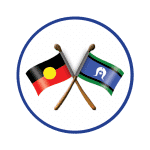 Ability Links is a NSW Government initiative and is delivered on the Far North Coast of NSW by Social Futures. You can download low res versions of our resources here. Please contact us if you would like to order printed copies or copies in other formats. AccessAbility Day is a voluntary obligation free-day for employers to have an opportunity to see the potential jobseekers with disability can bring to the workplace and learn about available Government support. 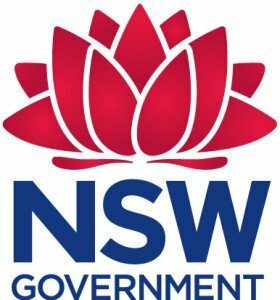 Employers can host a jobseeker with disability (a participant) for one day in the week from Monday 26 to Friday 30 November 2018. The Deaf Society welcomes all deaf, hard of hearing, deafblind, non-verbal children, CODAS and their families. The Lismore office is running TWO Bilingual English Auslan for Socialisation and Chit Chat activity groups suitable for children aged from 2-3 years of age to 12 years of age, on Wednesday 21 and 28 June. 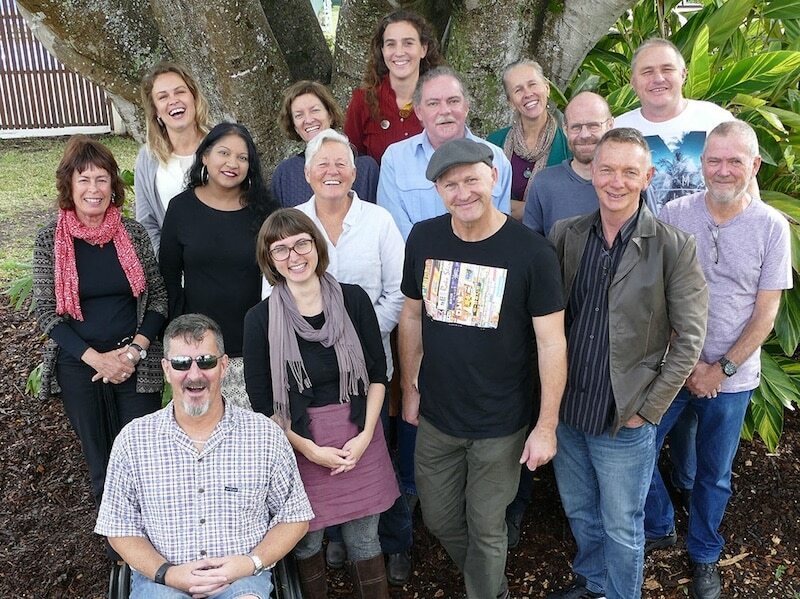 Richmond Valley Council is now calling for expressions of interest to join the Accessibility, Liveability and Aged Advisory Committee.